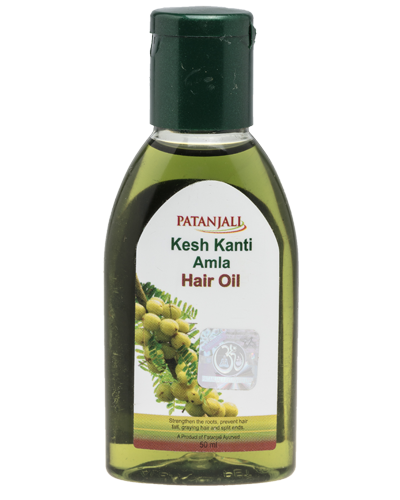 Patanjali Kesh Kanti Hair Oil provides deep nourishment and strengthens hair roots, reduces hair fall and dandruff, and prevents split ends and hair from greying. 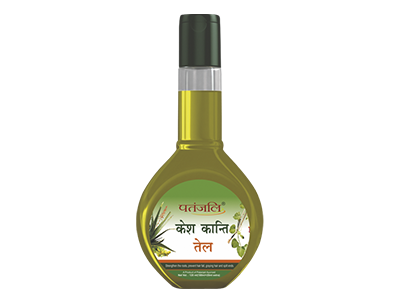 The regenerating mix of Wheat Germ Oil, bhringraj, sunflower oil and aloe vera calm the scalp, reduces toxin build up and help hair become soft, smooth and tangle free. 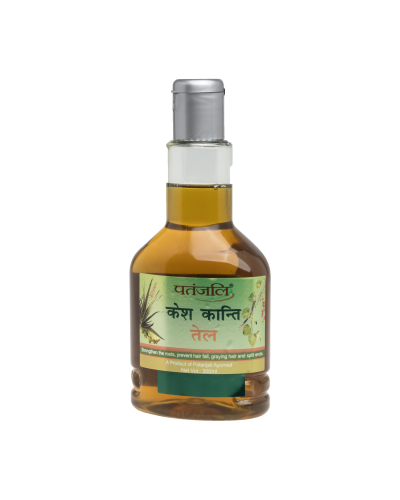 The soft essences of the herbs used to aid in reducing sleeplessness and headaches. 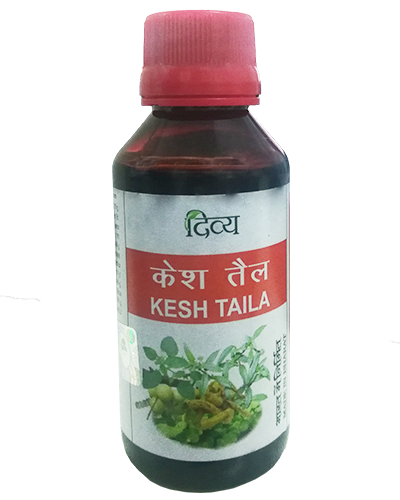 Using Kesh Kanti for the last six months and got miraculous result. Apart from stoppage of falling hair, fresh hair growth started reducing the baldness effect even at nearing senior citizenship. 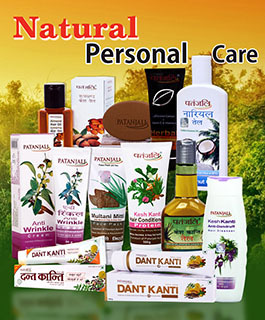 One of the excellent product for hair. 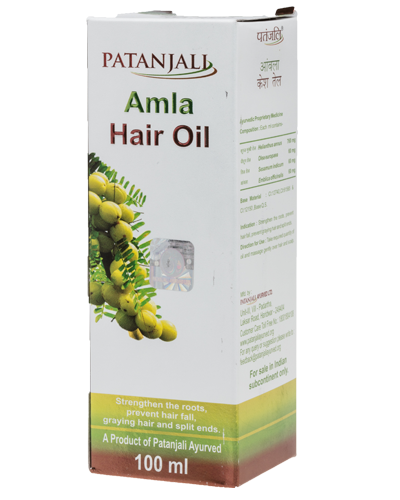 the ingredients added in this hair oil like Amla, Brahmi, bhringraj, etc. 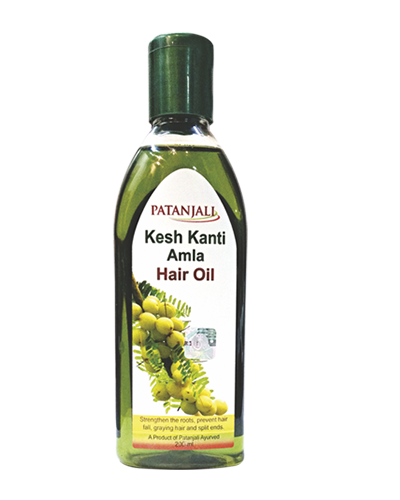 all of which are natural and very beneficial for the scalp as well as for hairs and helps in controllong hari fall and preventing dandruff. 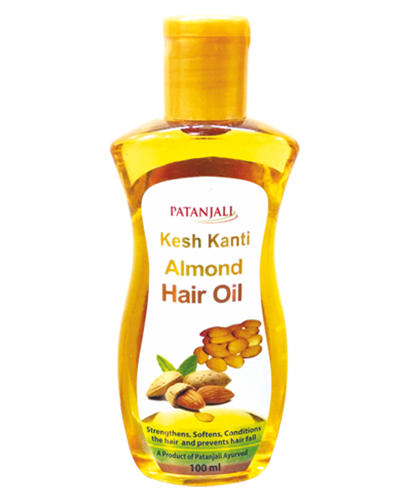 by using this hair oil regularly - my hiars look much more shiny and healthy.